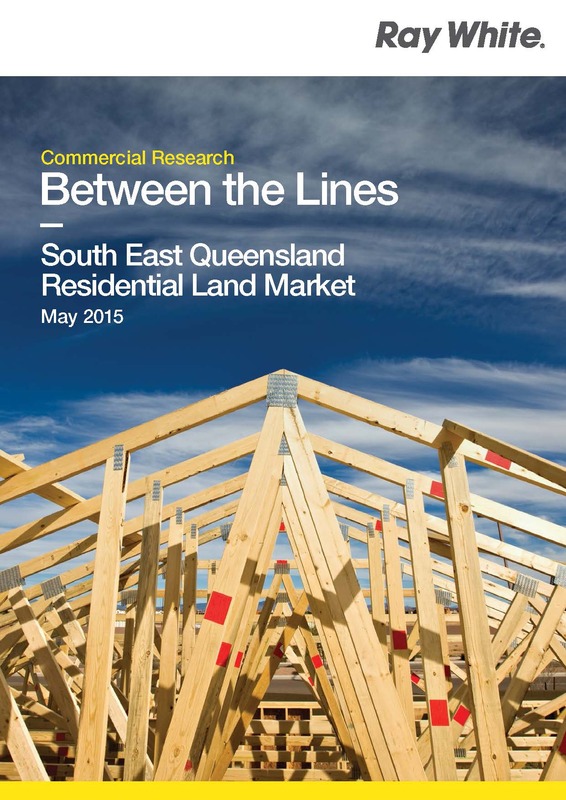 The South East Queensland land market rebounded with strength throughout 2014. As a consequence we are experiencing a strong appetite for residential development sites. The Ray White Commercial Research Land Report (May 2015) provides insights into market movements and trends within the detached land market.